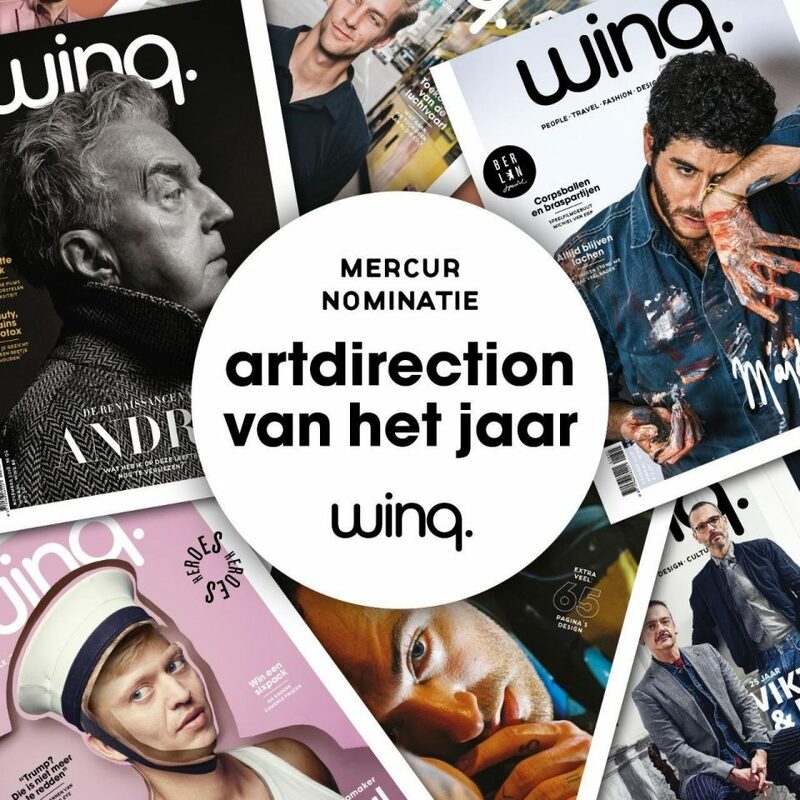 Winq is The Netherlands premium gay lifestyle magazine, published by Media MANsion. Last year, Grrr partnered up with Winq to rebrand their online presence and improve their website. And with good results: web analytics quickly showed an increase in visitors and big decrease in bounce rate. Now the magazine and website are also nominated for a Mercur award for best art direction. Big up for Winq! The Mercurs are the biggest prizes in the world of media and magazines. The winners will be announced on december 13th in the DeLaMar theatre in Amsterdam. So fingers crossed for Winq! Also need to boost your traffic and conversion? 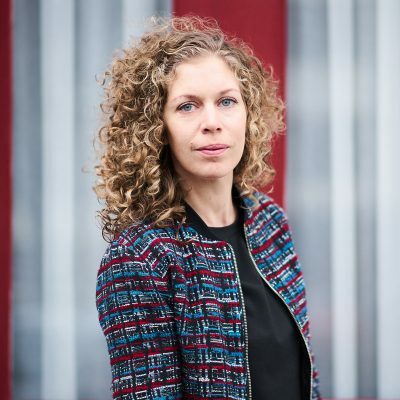 Call Naomi van Stelten at (+31) 020 – 320 7708 or naomi@grrr.nl.